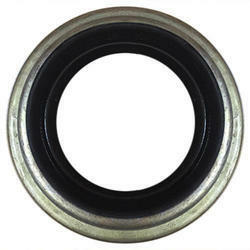 We are offering Oil Seal Inner Metal Shells. Roll shell for Roll Crusher plain and toothed type. Furnace shell of various sizes are manufactured. 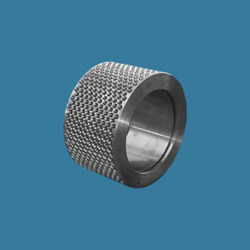 The dished bottom and cylindrical shell are generally IS:2062 or IS:2002 material. Shell and dished bottom are radio graphically tested to avoid defects in welding. Side structures are provided for easy tilting of furnace for discharging molten metal.